Michigan Private Investigator - Advanced Surveillance Group, Inc.
We are Michigan’s premier full service private investigation agency, headquartered in Michigan. The reason we are in business is simple: to solve your problems quickly and quietly. When you need the truth, you need ASG. Michigan background check experts! As licensed Michigan private investigators, we are frequently asked to conduct background checks on people living in Michigan including those in Detroit. Whether you are involved in litigation, or considering it in Michigan, Asset Searches could provide valuable information about the person you are suing or thinking about suing. Locating someone isn’t always an easy task. You may need a private investigator to help you when locating someone. 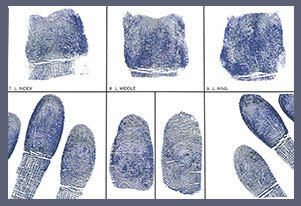 We are Michigan’s premier full-service private investigation agency, headquartered in Macomb County, Michigan. The reason we are in business is simple: to solve your problems quickly and quietly. When you need the truth, you need ASG. Advanced Surveillance Group is fortunate to have attracted the finest Michigan private detectives, surveillance operatives and field investigators available in the industry. We have built a reputation as the premier provider of successful yet cost-effective investigations. Our multi-disciplined team draws from their qualifications in accounting, criminology, insurance, law enforcement, and computer science to provide our clients with an exceptional evidentiary service. Advanced Surveillance Group’s personnel have extensive experience working on litigated cases and working with attorneys, combined with a complete knowledge of criminal and civil law. Our investigators are representative of Michigan and include both a cultural and gender diverse team. The team has participated in thousands of investigations and these experiences have honed our abilities to a level that few Michigan private investigators ever reach. Our unique makeup and blend of experience allows us to approach each investigation from a solid foundation while remaining innovative and adaptable to our client’s needs. Advanced Surveillance Group leads the way in private investigations in Michigan with private investigators working in Birmingham, Bloomfield Hills, Troy, Livonia, Detroit, Sterling Heights, Warren, Ann Arbor, Lansing, Grand Rapids, Saginaw, Mt. Pleasant and Traverse City. We are duly licensed, bonded and insured. Our investigators have testified in court as experts, obtaining and developing evidence for both state and federal cases. Our commitment to excellence has earned us a reputation for professionalism, integrity, discretion, and innovation. Advanced Surveillance Group is dedicated to setting the standard of excellence in the private investigation industry in Michigan. No matter what problem you face, you have found the Michigan private investigator that can help! 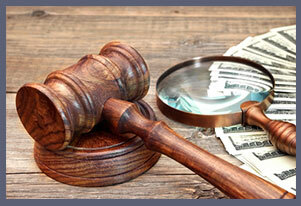 Our clients enjoy knowing that they have entrusted their case to one of Michigan’s premier private investigators. A.S.G. obtains the information you need without wasting your time and money. That’s why more and more Michigan attorneys are turning to A.S.G. as the Michigan private investigator to assist them in court. 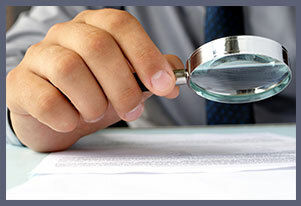 What is a Michigan Private Investigator? By Michigan law, our technical name is a Private Detective. A private detective is a professional trained in the art of investigations and surveillance. In order to conduct investigations and offer such services to the public, the state must issue a license and the private investigator must purchase a bond and file it with the state. Like with an attorney or doctor, the State of Michigan has mandated that certain qualifications, training and or experience for license be met by the P.I. to protect the public from those who do not have the experience or qualifications to handle a case like yours properly. Each private investigator’s training is and experience is varied and tends to focus on one certain area as opposed to being expert at everything, again much like a doctor or accountant. Often times that experience comes from law enforcement, military service and research related fields. 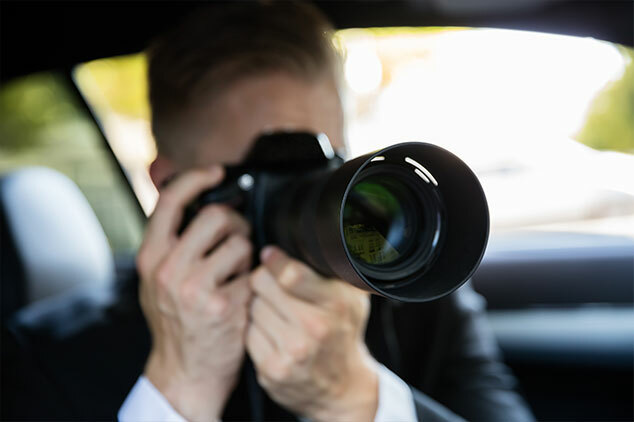 The main focus of a private investigator’s capability is to take whatever information you have and to go use that to find whatever information or evidence you need. One exceptional attribute that a Michigan private investigator has that most other lack is strict client confidentiality. In Michigan, the private detective-client relationship is protected and has been tested in court. What this means is that your case will remain strictly confidential. We cannot and will not discuss or inform anyone about your case!